Court Rules That Chapter 7 Trustee Be Removed From Chapter 7 Case For Breach of Fiduciary Duty To The Bankruptcy Estate U.S. Bankruptcy Judge Marvin Isgur removed W. Steve Smith as Chapter 7 Trustee, finding that he "willfullly breached his fiduciary duty to the Estate." 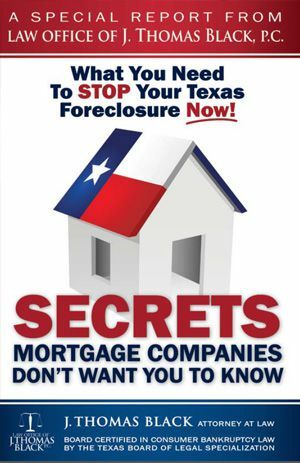 "Zombie" Houses Causing Some Houston Bankruptcy Debtors to have Headaches - More Short Sales May Be The Answer Some mortgage companies have delayed foreclosing on abandoned properties in bankruptcy. A short sale may be needed to get the property out of your name. Crosby Texas Man Prevails on Homestead Claim of Inherited Property in Houston Bankruptcy Court In Texas, an individual who seeks homestead protection has the initial burden to establish the homestead character of the property. Then the burden shifts. 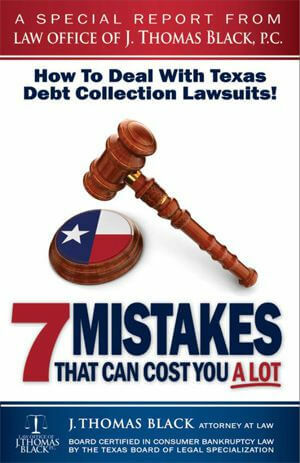 Debtor Can Seek To Cancel A Completed Foreclosure As a Preference, Says Houston Bankruptcy Judge Bankruptcy allows a debtor to avoid a foreclosure of homestead if the trustee could have avoided the transfer under §547 and the trustee does not do so. 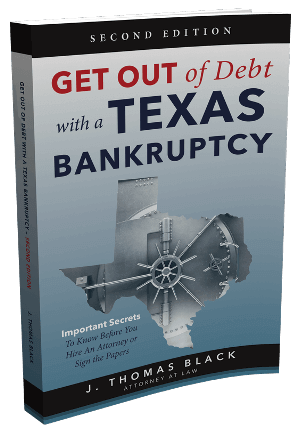 JK Harris Charged With Misrepresentation JK Harris allegedly misrepresented the company’s ability to help Texans with unpaid tax obligations.